Move in Ready! 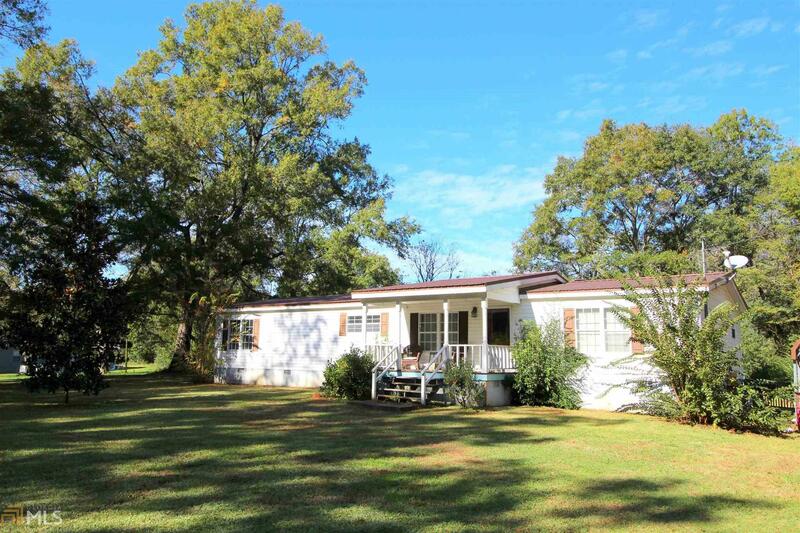 Adorable home on 1 acre w/Split bedroom plan, Vaulted ceilings, hardwood floors, open floor plan. Spacious Kitchen w/ breakfast bar, fireplace in great room. Spacious Front & back porches. Plus 10&apos; x 16&apos; storage bld. Well maintained, New HVAC and metal roof 6 yrs old. Perfect for rainy days! Listing agent related to seller. Directions: Hwy 441 To Magnolia St, Take A Left On Pine Lane, Turn Right Onto Highland Dr, And Property Is First House On Left.